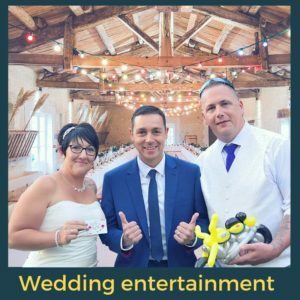 Based in Norwich, Nick Twist (often performing under his real name of Nick Chapman) is one of the very finest magicians in Norfolk, Suffolk and Essex – making him the perfect choice for your wedding or party entertainment. So, if you are looking for a close-up magician, table magician or a strolling/walk around magician – you have found him! 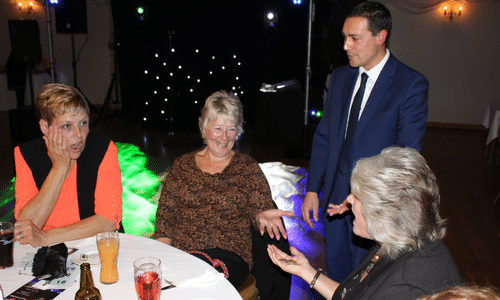 Nick even performs a parlour magic show for your guests if you want something extra special. 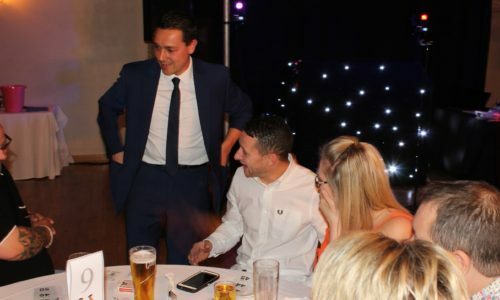 He is billed as a premier magician so you can book him in the firm belief that he will perform amazing magic to impress your guests. Imagine having coins literally vanish out of your guests’ hands as they hold them! Imagine having a thought of card appear in Nick’s wallet! Imagine pieces of paper melting into real twenty pound notes! 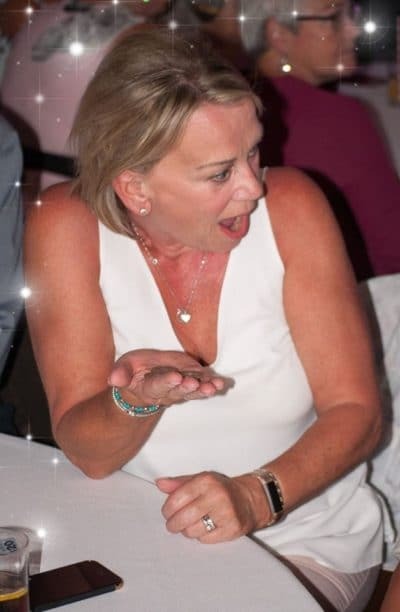 All of this, and more, could be witnessed – just think of the jaw dropping reactions, laughter and applause progressing through the room at your next party, wedding or event! 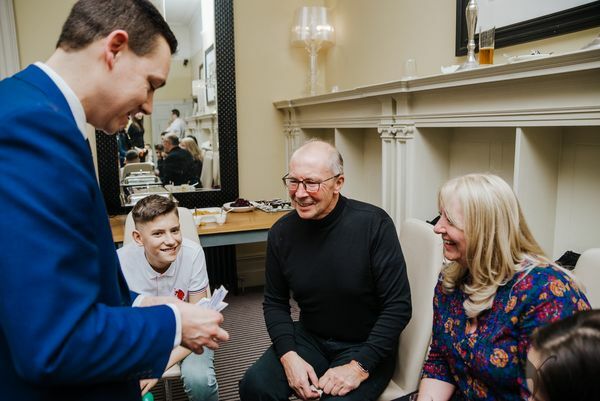 Nick is one of only very few magicians in the area to have successfully auditioned and gained entry into the world prestigious Magic Circle in London. 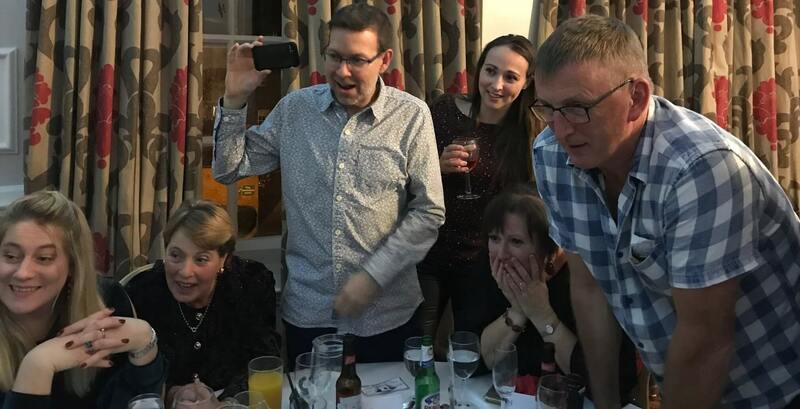 This means that you can be confident your guests will see the very finest magic – he is one of only few Norwich magicians to be accepted. In fact, Nick offers a 100% money back satisfaction guarantee. If you are not 100% happy with his service, he will GIVE YOU YOUR MONEY BACK! Contact Nick to see if he is available for your event. Get a no obligation quote sent straight to your inbox! What can I expect from Nick? 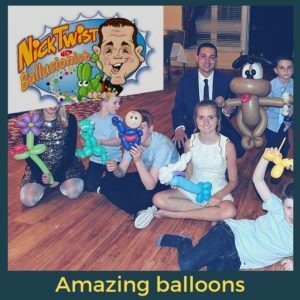 Your event will be memorable with Nick Twist! Imagine your guests’ reactions when they experience objects literally vanishing and appearing in their clenched fists! Imagine the comments you will receive for organising such a memorable wedding or event! Your guests can not fail to be lifted by the experience and the party atmosphere begins! Nick works hard for your event. So you don’t have to worry about racing around to speak with everyone all at once! He is an extension of your wedding or event hosting which means that you can relax a little and enjoy the party for yourself! Everyone is anxious that people will start chatting and mingling at their wedding or event. He relieves your stress by acting as the ice-breaker. Nick actively engineers his magic to ensure people who may not know one another get talking and smiling. Put simply, Nick is the Premier Norwich magician choice. I want my guests to be amazed! Contact Nick for a free, no obligation quote sent straight to your inbox! Complete with a FREE wedding or party event planning guide. Just ask for it on the form! 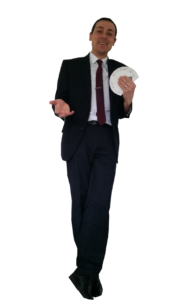 © Nick Twist, Magician, 2019 Hethersett, Norwich The domain name nick-twist.co.uk and its logo and creative are owned by Nick Chapman. Member of The Magic Circle, London and Equity.